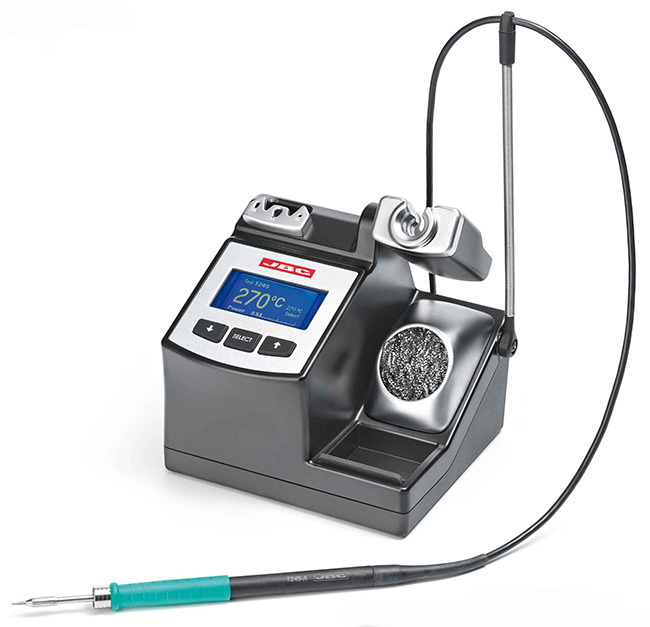 What’s The Best Soldering Iron? 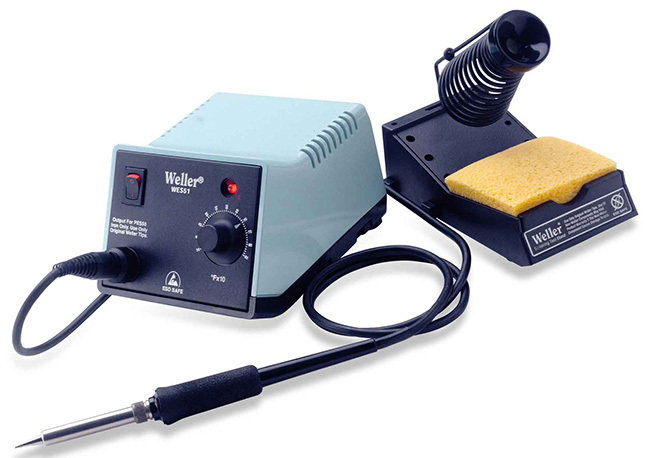 I currently have a Weller WES51 Soldering Station that I’ve owned for about 10 years. While it have served me well all these years — I feel like the thermal recovery time can be a lot better. Hand soldering prototype boards with many different types of footprints is the latest challenge my WES51 is having a harder time with. It feels like it cannot keep up and I have to pause a few seconds while the temp recovers — I believe this is caused by the LEAD FREE solder I’m using that requires higher temp than the old LEAD based 60/40. So I’m asking the readers of Mavromatic for their recommendations of “Best Soldering Iron”. I’m leaning towards the JBC CD-1BC (or the 2012 JBC-CD-1BB) — what do you think?